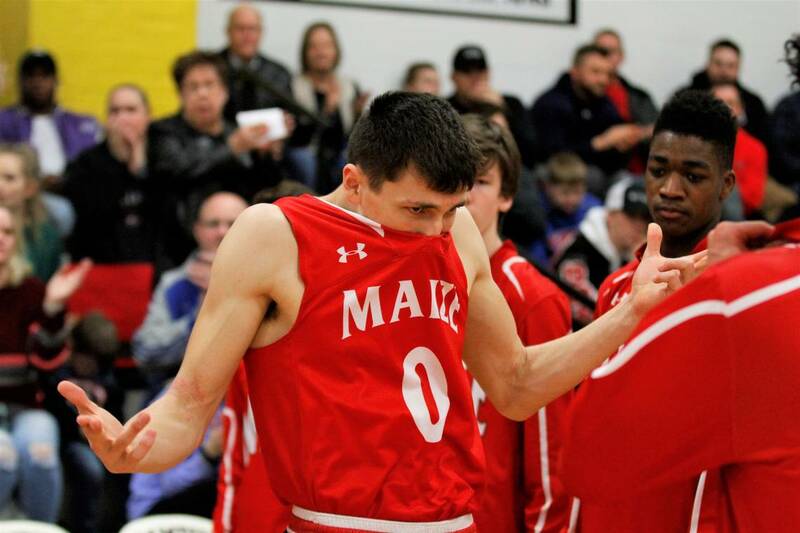 Former South Dakota State signee Caleb Grill has scheduled an official visit to Iowa State for the weekend of April 29-30, the three-star recruit told Cyclone Fanatic on Thursday. The Maize, Kan. native will also take an official to Kansas State the weekend before he travels to Ames. Rated as the No. 403 recruit in the country by 247Composite, Grill signed with the Jackrabbits last fall and asked to be released from his national letter of intent after TJ Otzelberger left Brookings to become the head coach at UNLV. The 6-foot-3 combo guard initially chose SDSU over a handful of other offers, including Power 5 schools Nebraska, Texas Tech and Washington State. Grill told Cyclone Fanatic earlier this week Creighton and UNLV have also joined the pursuit for his services at the collegiate level since the release from his letter of intent. He has not yet scheduled visits to either of those schools. 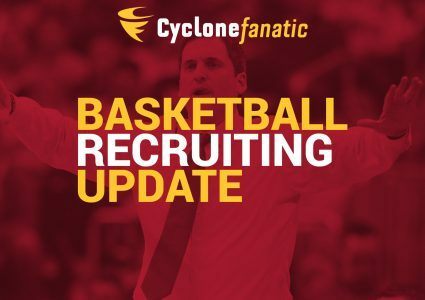 Iowa State currently has one scholarship officially open for the 2019 spring recruiting cycle, but that number is likely to climb to three with Talen Horton-Tucker and Lindell Wigginton both expected to keep their names in consideration for professional opportunities. Grill is one of two high school players the Cyclones have hotly pursued so far this spring alongside French guard Clarence Nadolny, who included Iowa State in his top-three with Texas Tech and West Virginia. Iowa State will also host sit-one, play-two Troy transfer guard Javan Johnson for an official visit early next month. Stay tuned to Cyclone Fanatic for more on Iowa State hoops recruiting in the coming weeks. Previous WILLIAMS: What is the future of Cyclones.tv?